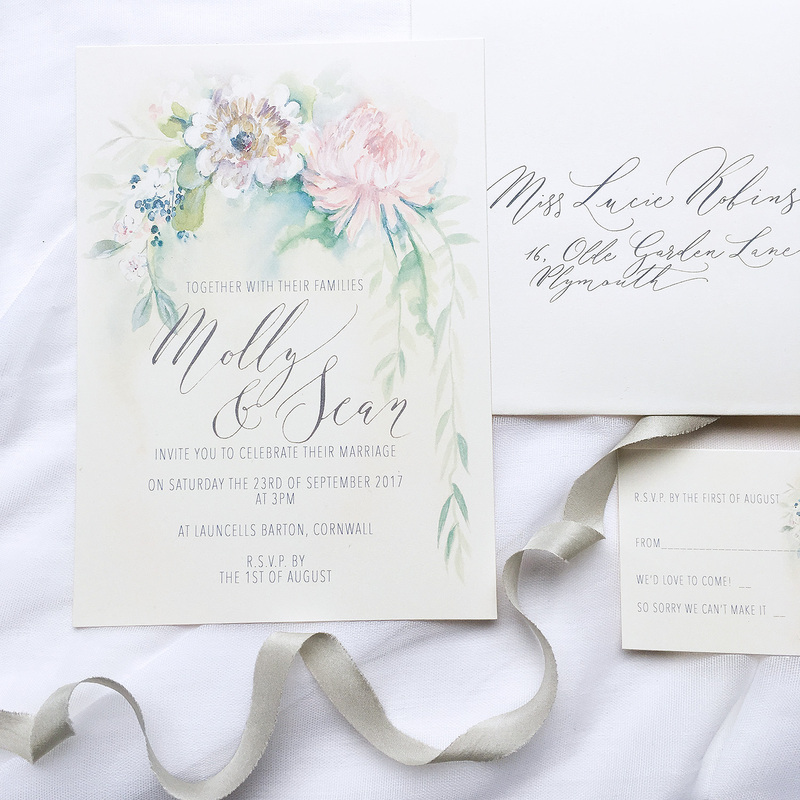 Today I’d like to show you my favourite invitation from the new Wild & Painterly collection with the wonderful designer Amy Swann. 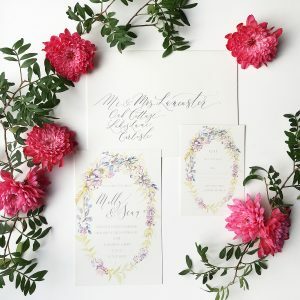 Serenity evokes the romance of long, summer days; an invitation designed with love, featuring the beautiful illustrations of Amy Swann and your names in gorgeous calligraphy. 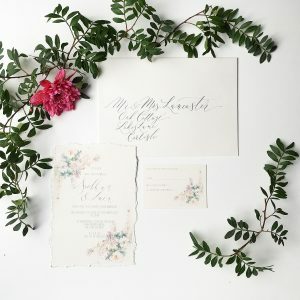 The illustration is dreamily subtle, combining stunning florals in delicate watercolour with handwritten calligraphy. 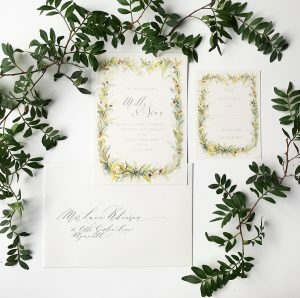 Serenity was the first invitation Amy illustrated for the Wild & Painterly collection, and we think it’s perfect for a spring or summer wedding where pastel tones and greenery are key; a whimsical, magical celebration of love and romance. 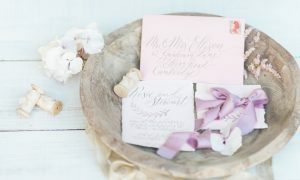 The beautiful Serenity invitation is available in my online shop from today, and prices start from £3 per invitation. 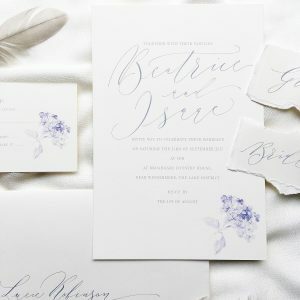 Add a matching RSVP card and hire me to write your envelopes in romantic, modern calligraphy for the perfect finishing touch. Throughout January I have been working with my lovely friend and wonderfully talented illustrator Amy Swann on a brand new wedding invitation collection. 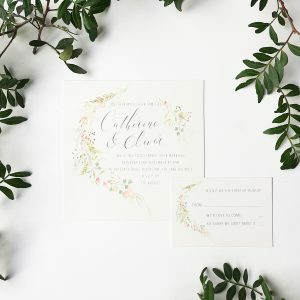 The Wild & Painterly collection is the first full suite of wedding stationery we’ve worked on as a team, having collaborated on illustrated stationery designs with calligraphy for many photoshoots in the past. 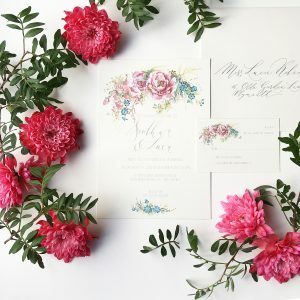 Amy’s enchanting floral illustrations form the basis of each invitation – there’s everything from bluebells to hydrangeas, beautiful peonies, roses and gorgeous greenery in the collection. 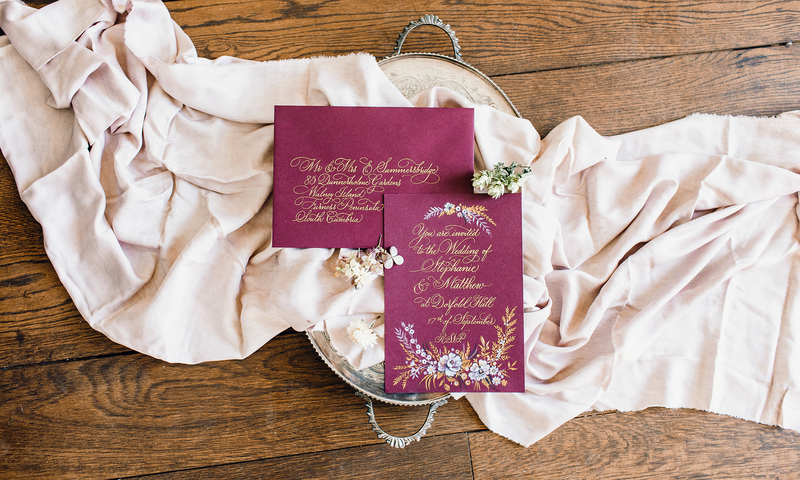 Each invitation incorporates romantic, flowing calligraphy for your names – handwritten by myself and then scanned into your personal wedding invitation design. Today I’m sharing a sneak peek of the full collection – each design is already available to buy in my online shop. Over the next few weeks I’ll be introducing each design in the collection individually with a closer look at the design details and story behind each one. We’re also launching a competition to create a semi-bespoke design which we will add to our collection in spring – details to be published soon! 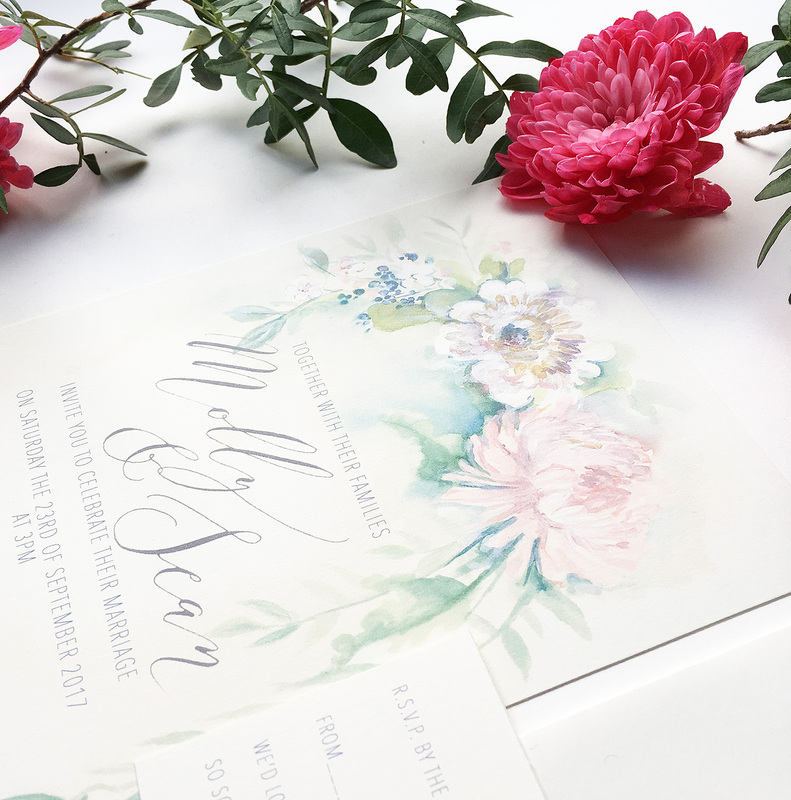 We hope you love these invitations – we’re so proud to be launching our first collection and looking forward to working with brides and grooms in 2017 and beyond! I love the part of my work which takes me on adventures, introduces me to inspiring people and expands my calligraphic horizons! 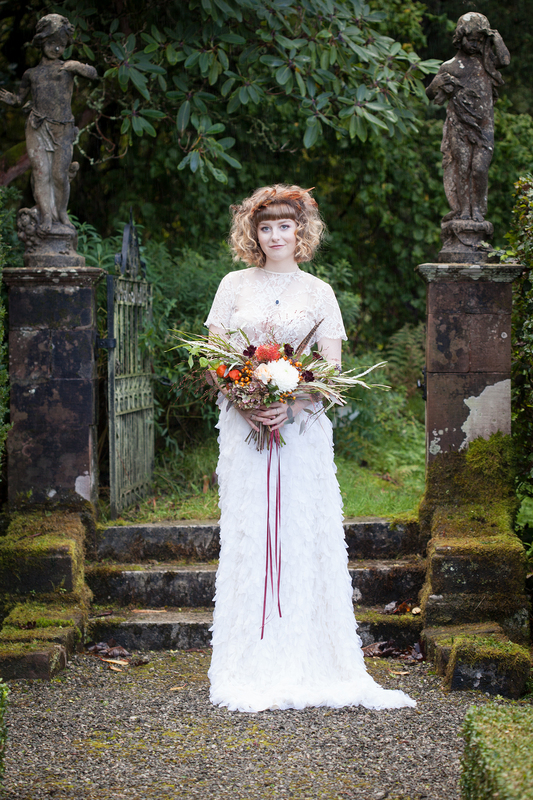 Back in November I was at Graythwaite Estate for a styled wedding inspo shoot, and I’ve just received some beautiful images from one of the lovely photographers who was on the course that day. 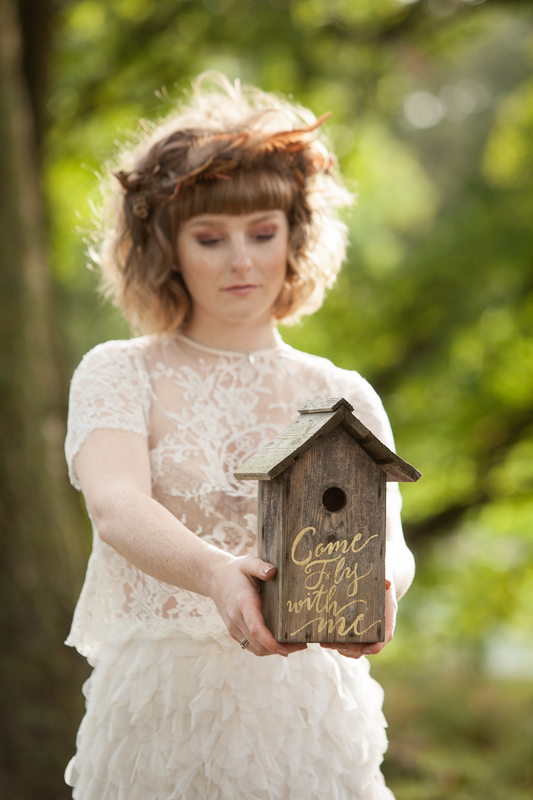 I loved it… from the moment I arrived I was welcomed and made to feel a part of the team – very much thanks to lovely Berkshire photographer Hilary Binns who came and sat with me while I wrote on bird boxes and plant pots for the photoshoot! 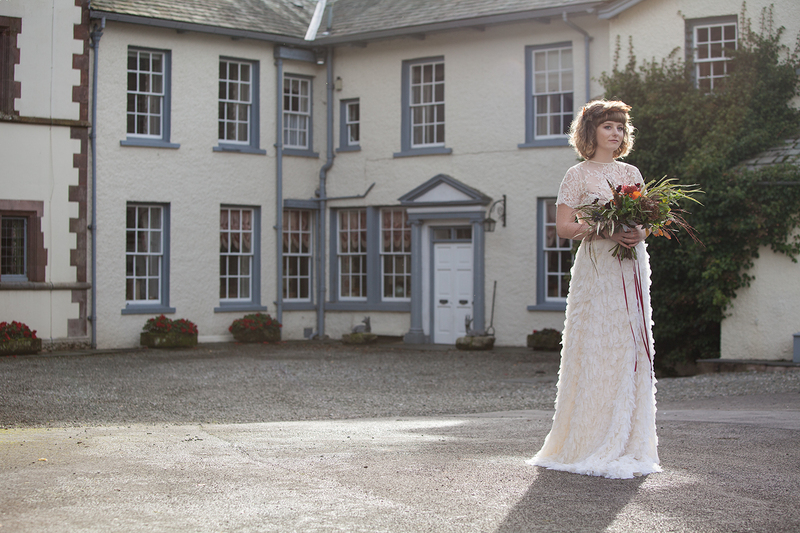 Hilary is a a wedding photographer based in Berkshire, who absolutely loves travelling and would be thrilled to go to the ends of the earth to photograph an awesome wedding! She’s a wonderfully friendly, generous (thank you for sharing your beautiful images with me, Hilary!) 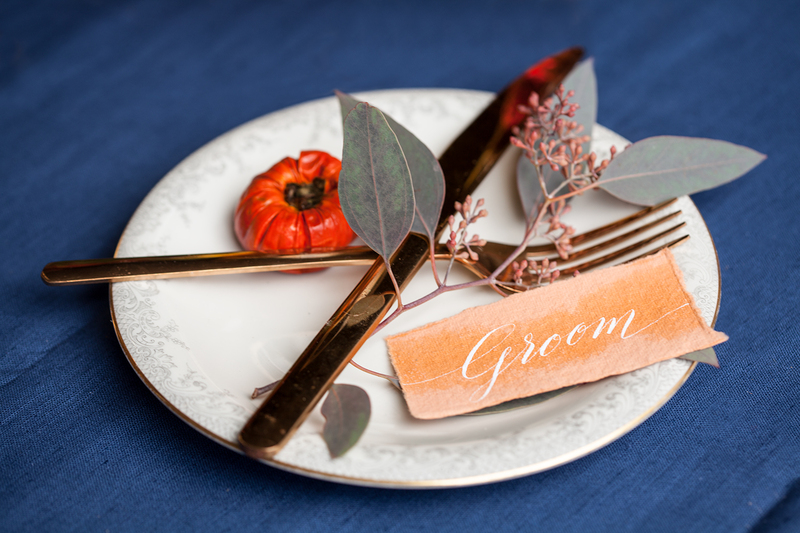 and has sent me these gorgeous pics to share with you on the blog today. 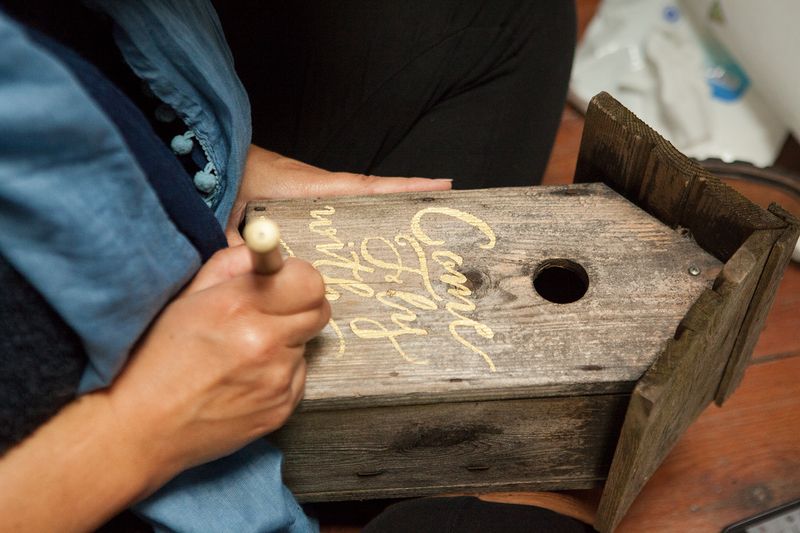 These photos of me at work make me smile – I love how I turn into a calligraphy turtle, all curled up and focused on my lettering (but oh, my posture!!!) 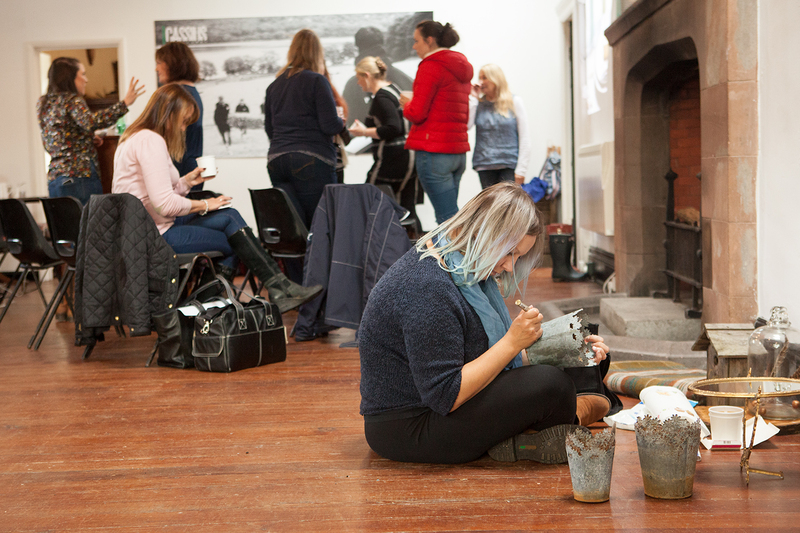 – and it’s a wonderful reminder of an inspiring, creative day with a fantastic group of people. There’s a full credit list for all of the suppliers involved at the end of the feature. 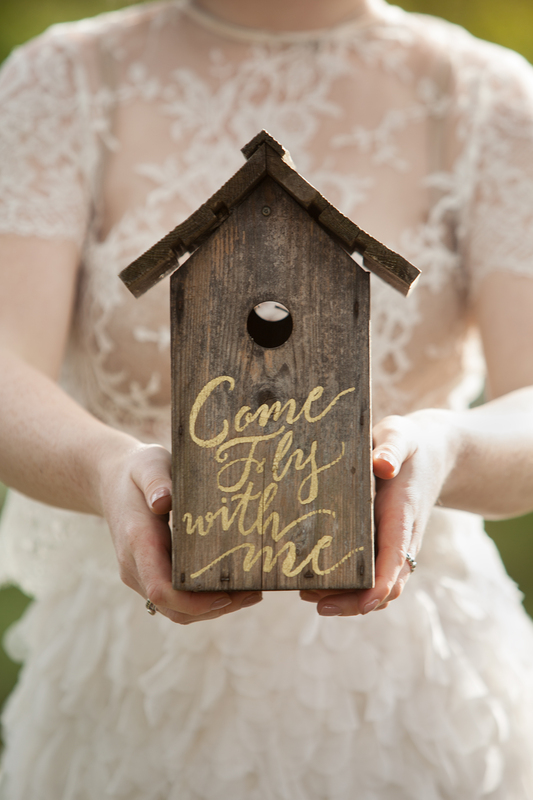 Styling – Catherine Connor from White Feather & Co.
NEW! 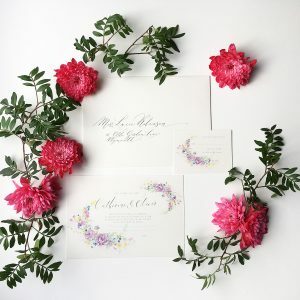 Beginners to Winners modern calligraphy workshops! 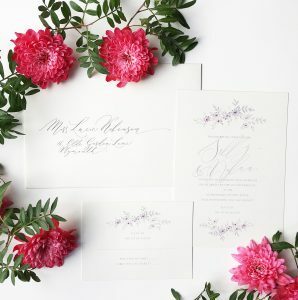 Calligraphy workshops SALE extended!! 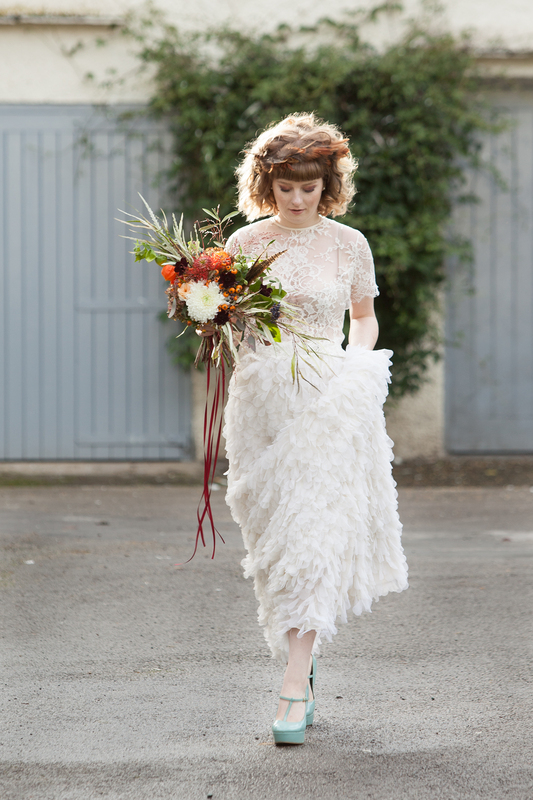 Save on my Manchester classes if you book by Friday! 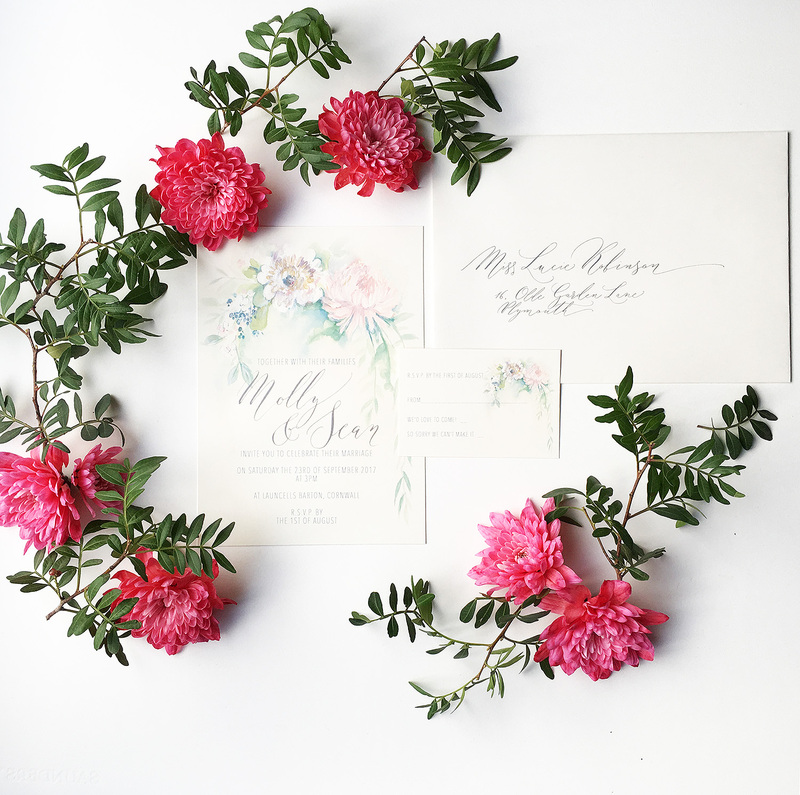 How to buy a calligraphy workshop as a GIFT EXPERIENCE! 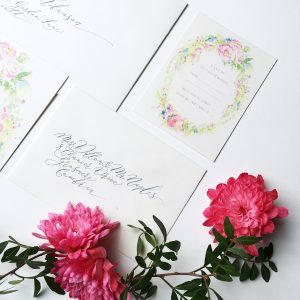 Calligraphy cheat sheets and beautifully cheeky swears – 50% OFF! Not On The High Street shoppers – save 30% on a classic poem gift! There’s still time to buy your 2019 calendar – the next batch will ship early December! Christmas family tree gift idea – NEW! 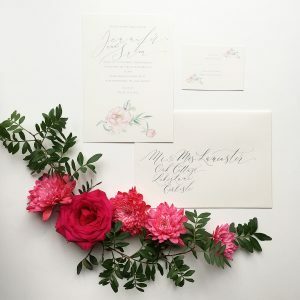 Free modern calligraphy online tutorial – for one month only! A beautifully illustrated wall calendar for 2019 – available now! 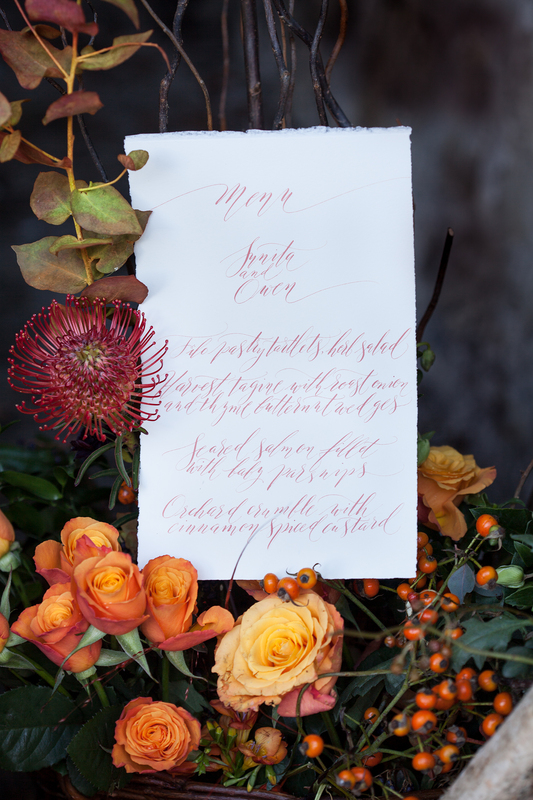 Thank you – our October calligraphy workshop was a lovely success! Rusty nibs! How the internet tells you to care for calligraphy nibs, and what I actually do! 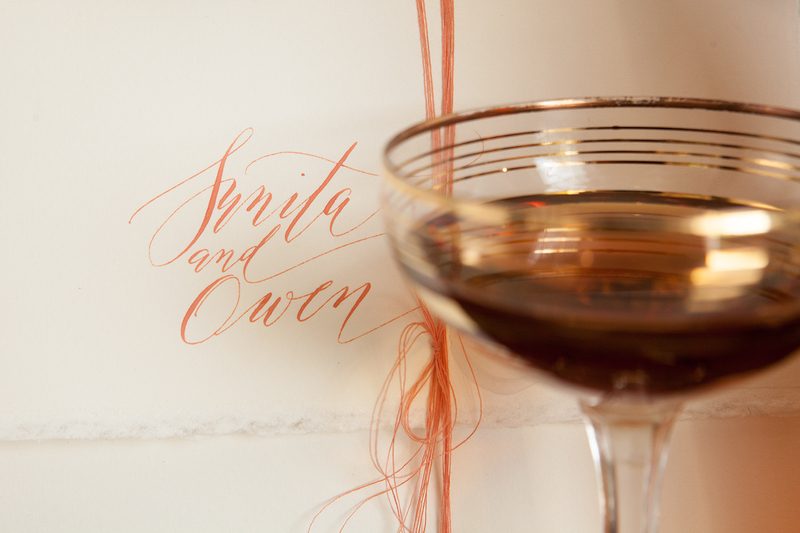 Brush lettering, and Christmas calligraphy workshops! 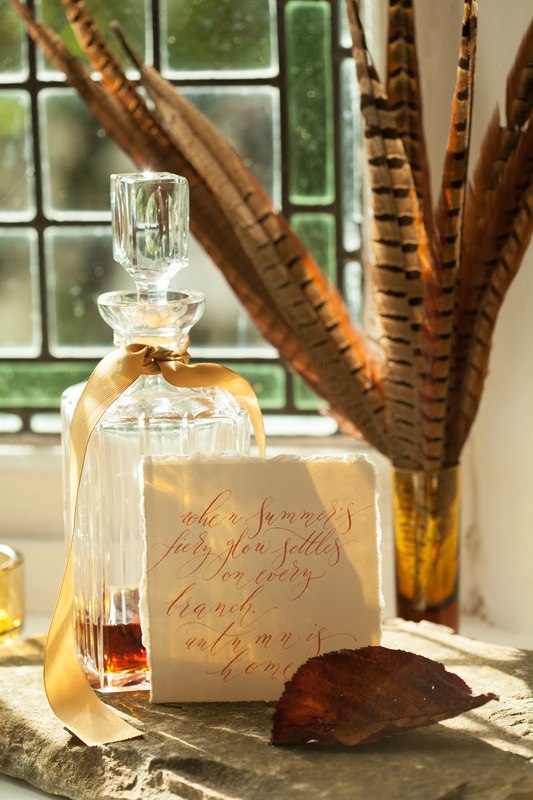 Last minute calligraphy workshop tickets for Friday now only £45! Behind the scenes! 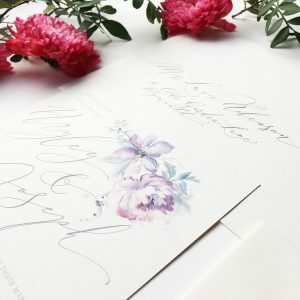 Calligraphy workshop video and a little review! 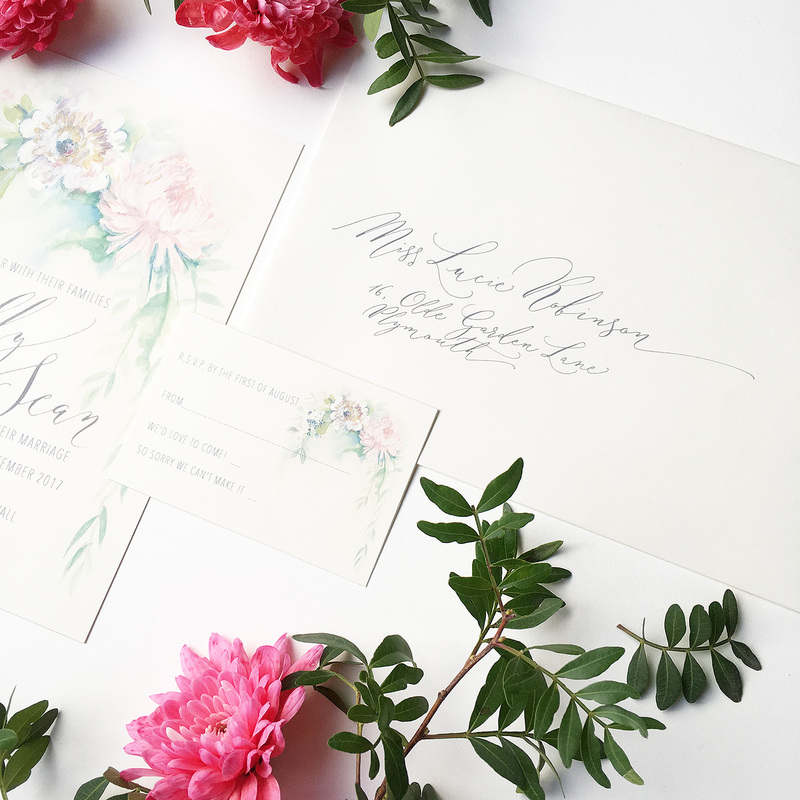 Realistic expectations – what will you learn at a modern calligraphy workshop? Now available in my online shop – calligraphy cheat sheets! 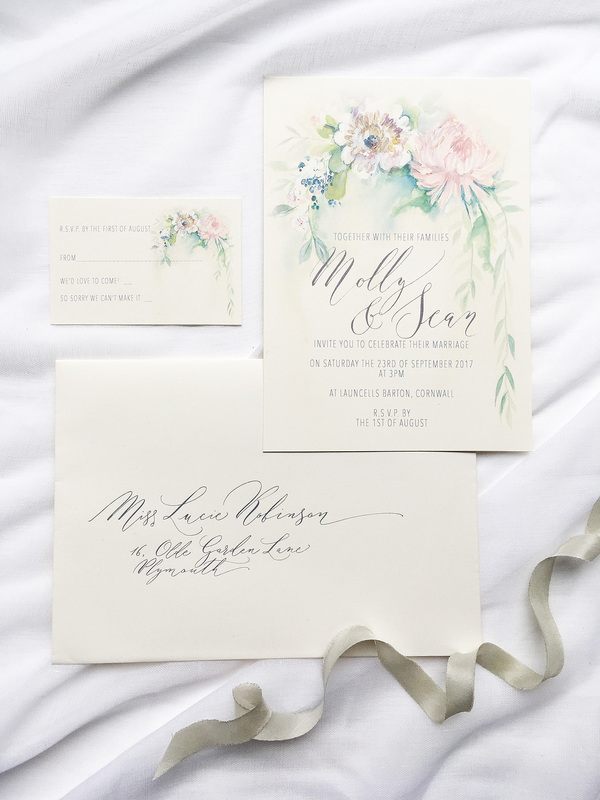 Are you keeping your calligraphy a secret? 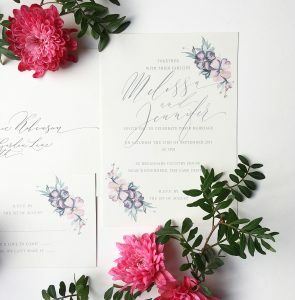 Modern calligraphy – what’s next when you’ve learned all the letters? 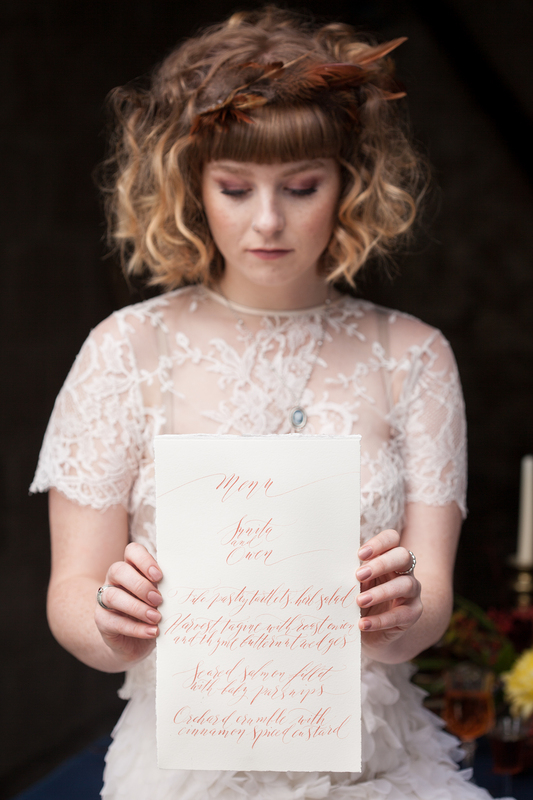 The new ‘handwritten’ and why it scares me! Join me for a modern calligraphy workshop, held every 6 weeks or so in Manchester's wonderful Northern Quarter! 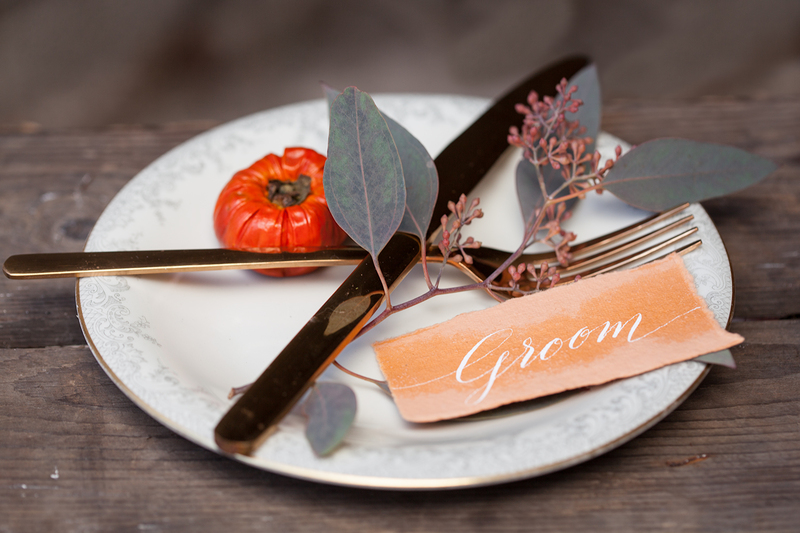 Join our mailing list for a 10% welcome discount and SAVE on your first purchase!